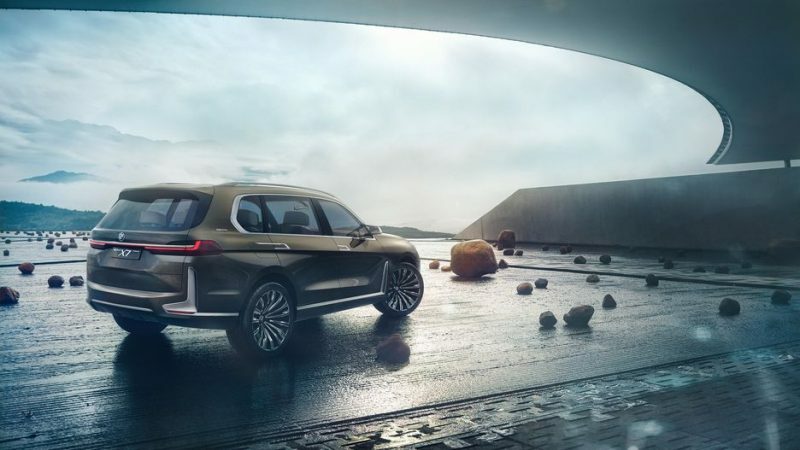 BMW recently announced that the all-new third row BMW X7 was in the preproduction phase at the BMW plant in Spartanburg, South Carolina. 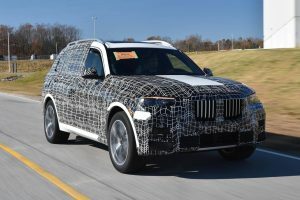 Preproduction is the phase in between prototyping and production, which gives the automaker the chance to make sure there aren’t any issues. Because the vehicle isn’t completely ready it has only been seen with a camouflage wrap. 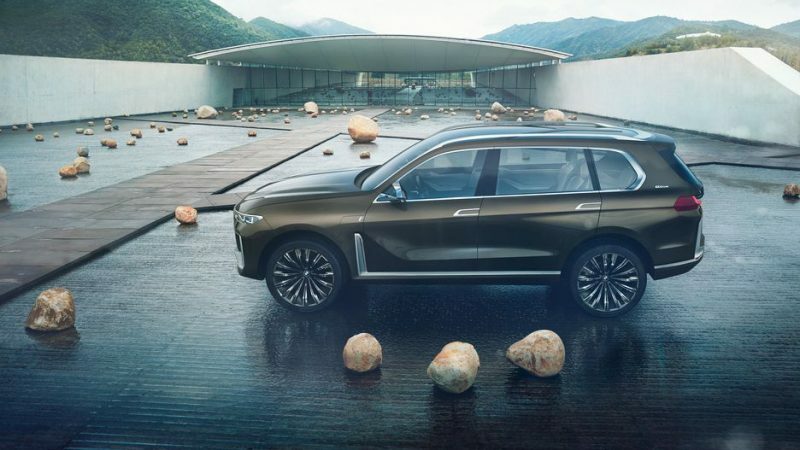 We are hoping that the X7 will unveiled at one of the auto shows in late 2018. 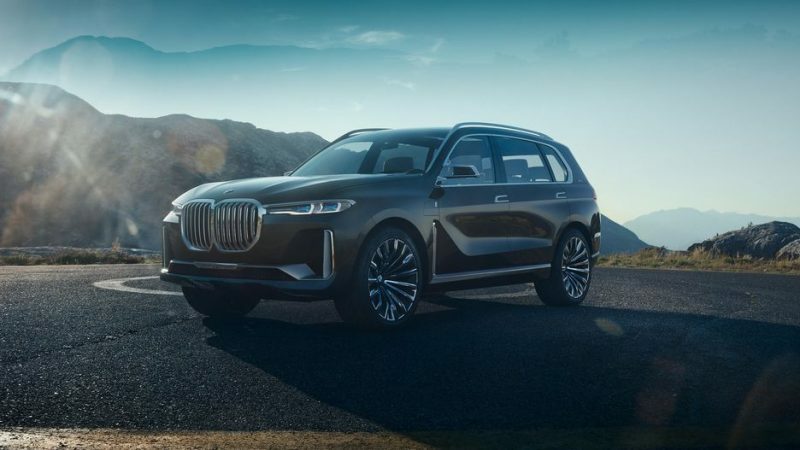 Until then, we know that this will be another BMW luxury vehicle with the perfect combination of innovation and traditional elements. We are keeping a close eye on when they will be available to us and coming to our showroom. If you would like the latest and most up-to-date information on the X7, please contact us by calling 208.378.5980 or visiting us online.